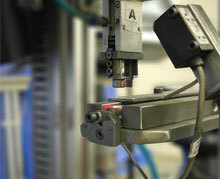 Inspection and Sorting Services | Machine Intregration & Sale | Light Weight Product Assembly. 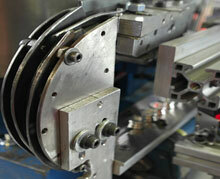 by utilizing modular designs, our machines can be configured to inpect and sort your parts in as little as 24 hours! screws, nuts & fasteners | cold headed forming parts | high precision turning parts | plastic molded products | CNC & Hydroform parts. Automotive Parts | Pharmaceuticals | Agricultures | and Areospace. Established in 1993, AVP Solutions is located in Mississauga, Ontario, Canada. 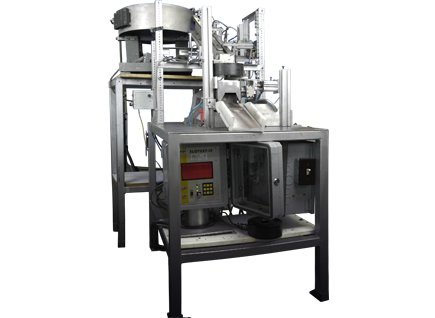 AVP Solutions specializes in developing innovative automated sorting, packaging and inspection solutions. 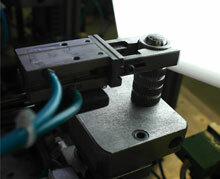 Lasers are used for precise measurements of parts to determine the accuracy of their components. 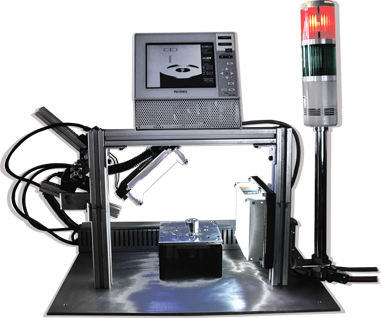 AVP - 400 is one of our full sized eddy current inspection systems. 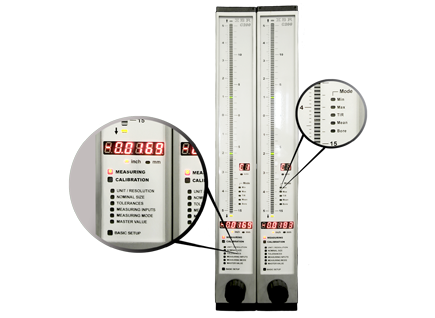 These are highly accurate and have an unbelievably fast change over time of less than 20 minutes! AVP Solutions specializes in inspection by camera operated vision systems. 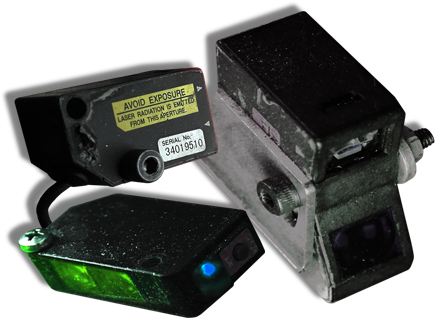 Vision systems are used for most parts, and either single or multiple cameras can be used per system.